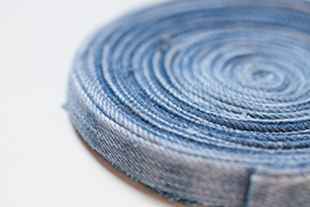 Denim is a great material that is typically used to make blue jeans and other types of clothing. 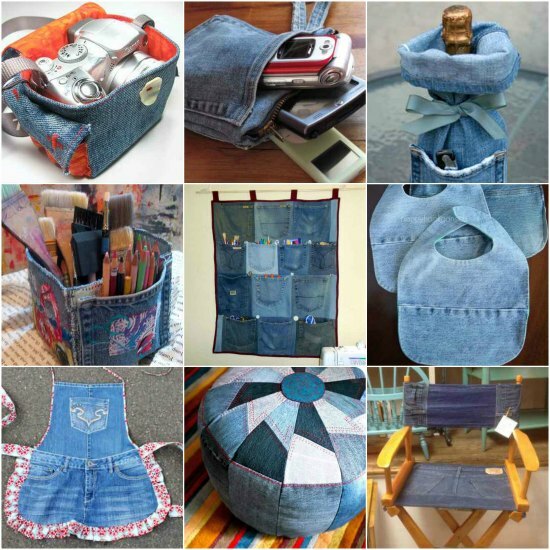 A perfect way for you to upcycle at home is to find ways to repurpose denim for the homestead. 1. 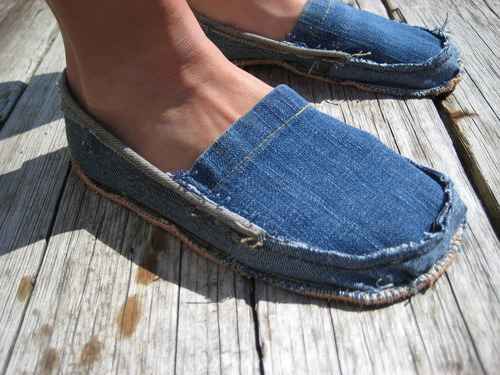 Make a pair of denim slippers to wear when at home. 2. 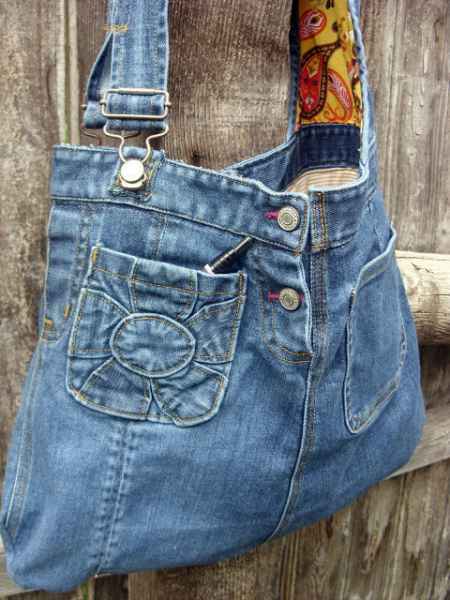 A denim bag may have a lot of uses on your homestead. 3. 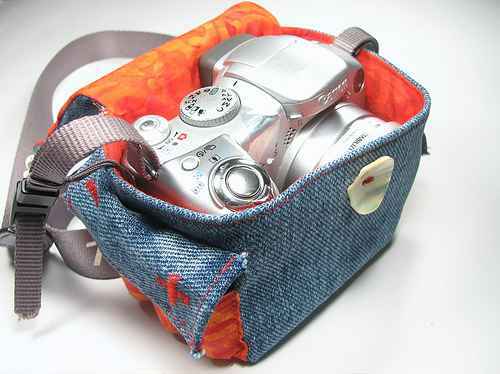 Make a simple travel bag for your camera. 4. 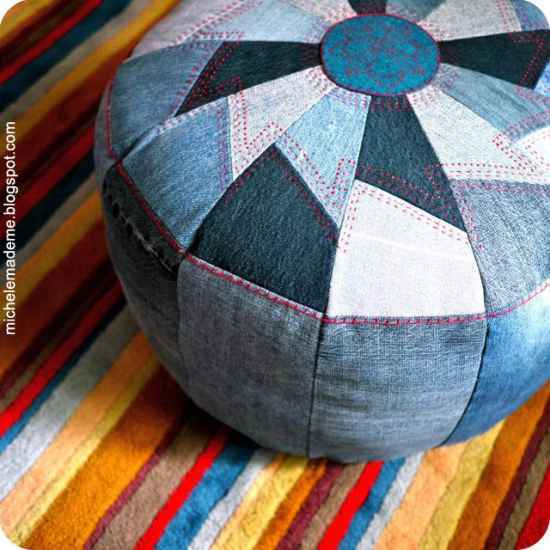 A DIY ottoman is another project you can make using denim. 5. 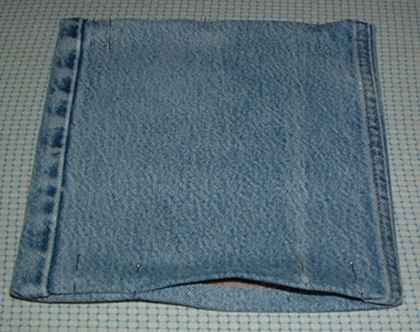 How about some denim coasters? 6. 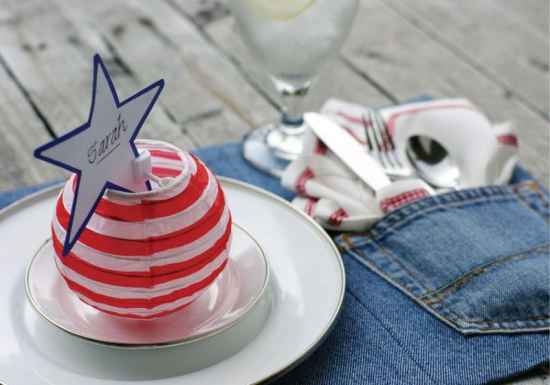 Do you need some new place mats for your table setting? 7. 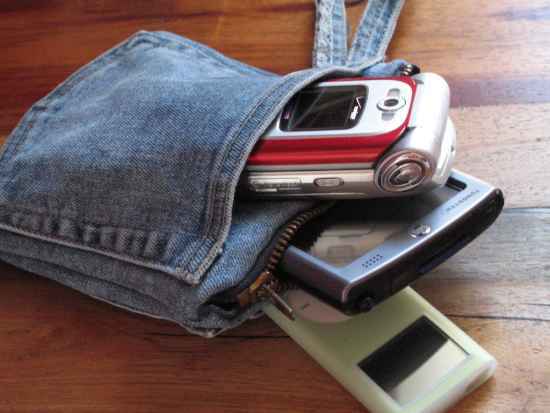 Make a travel pouch for your electronic gadgets. 8. 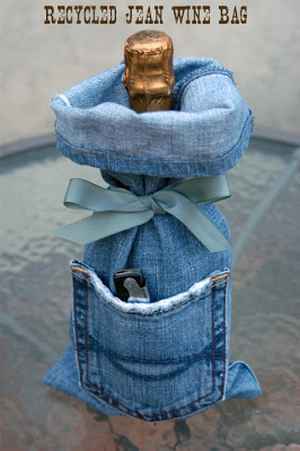 A wine bag is a great idea if you want to repurpose denim. 9. 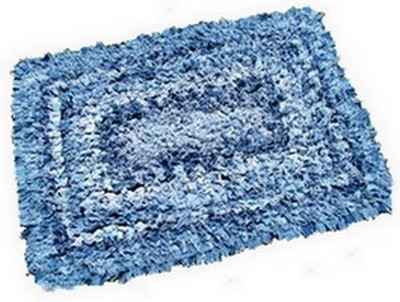 How about making a DIY area rug out of denim? 10. 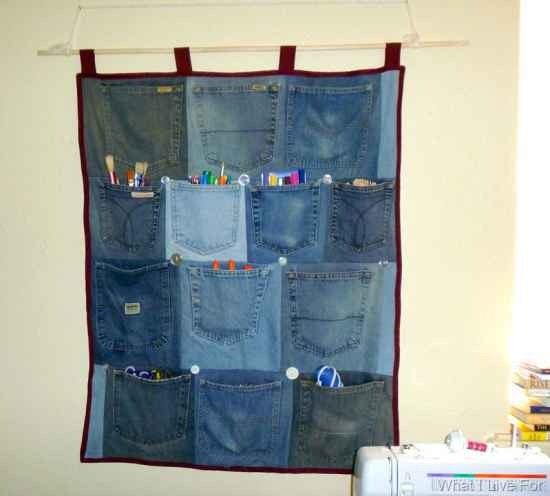 A hanging wall organizer is perfect for your craft room. 11. 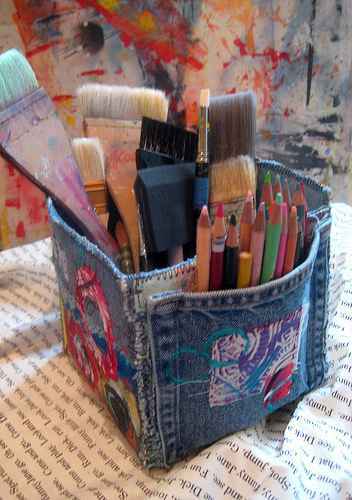 Here is a bucket you can make to keep various art supplies. 12. How about a pair of denim sandals to wear outside. 13. 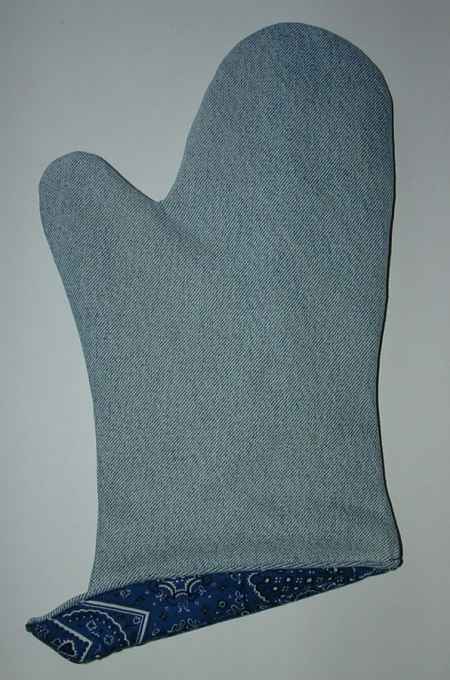 You can make an oven mitt to use yourself or to have as a homemade gift. 14. 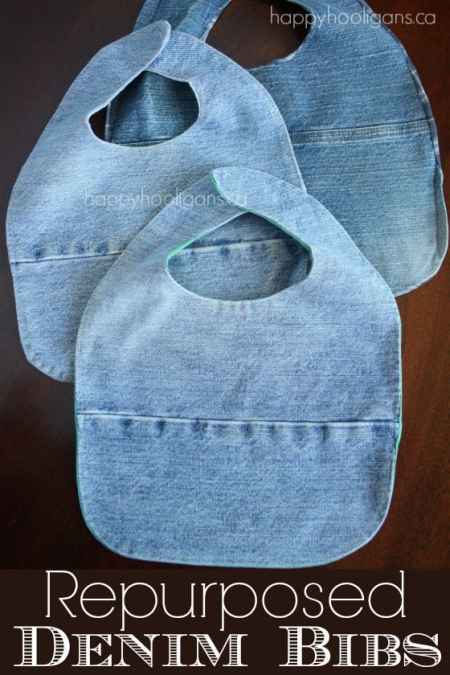 A denim bib is also a great homemade gift you can make from denim. 15. Do you need some new potholders for your kitchen? 16. 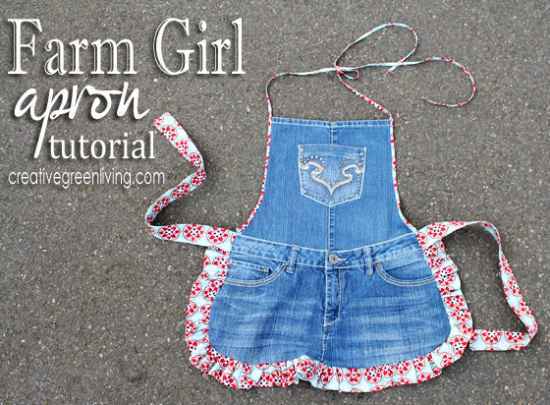 A denim apron is a great item to have for outdoor gardening. 17. 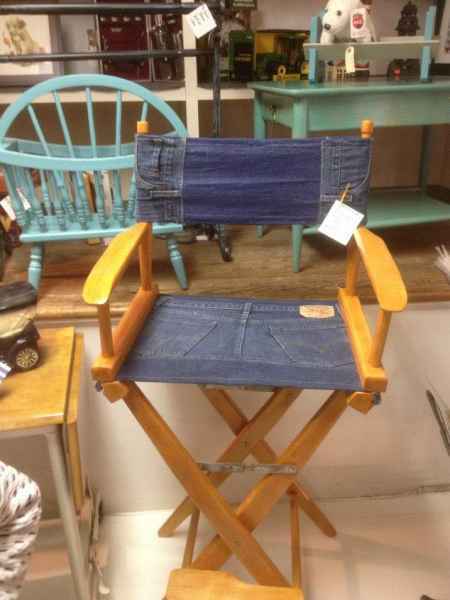 Be your own director with this custom director’s chair. 18. 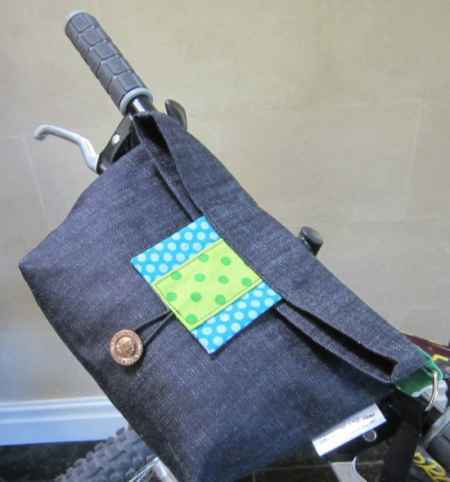 Denim can even be used to make a custom bicycle bag.